Tracy, ready to assist you. We are committed to making it easy as possible for people to find out if chiropractic can help. To achieve this we often have same day appointments. You do not need a referral to see Dr Rock. He does accept Medicare (CDM) referrals from medical doctors and DVA white and gold cards. We have found that most of our patients are referred by current and past patients. 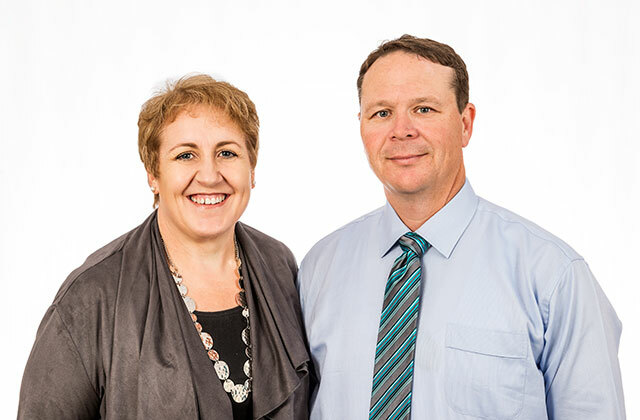 To make an appointment you can call either the Toowoomba clinic or Pittsworth clinic during office hours. We have onsite EFTPOS and HICAPS facilities with on-the-spot private health insurance claiming. 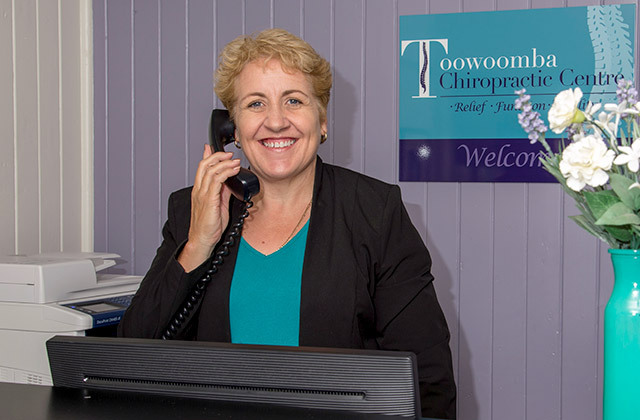 Please contact the Toowoomba Chiropractic Centre with any further questions.